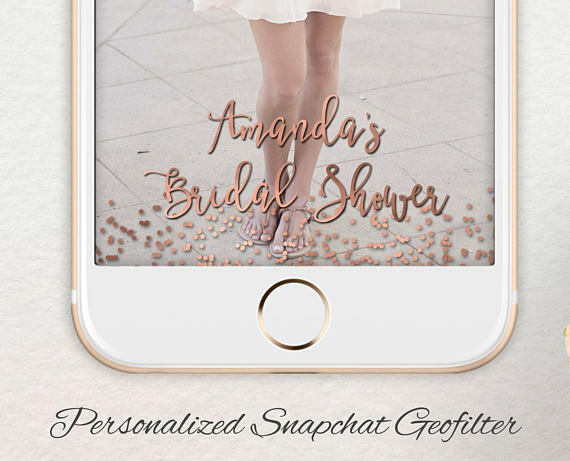 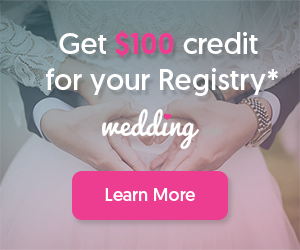 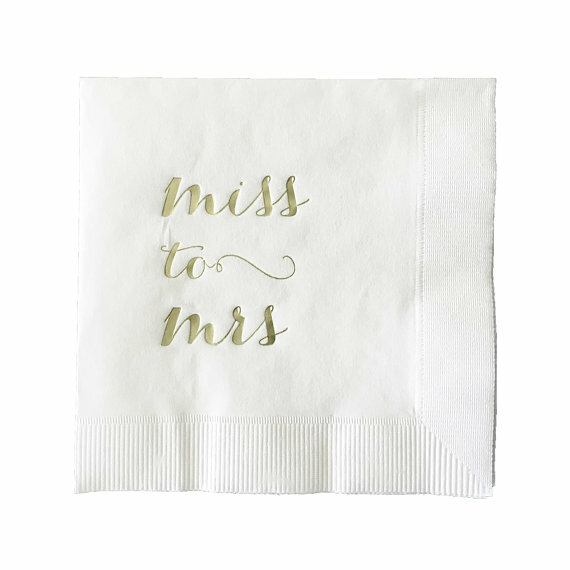 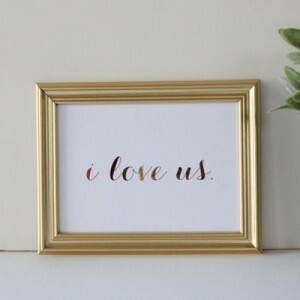 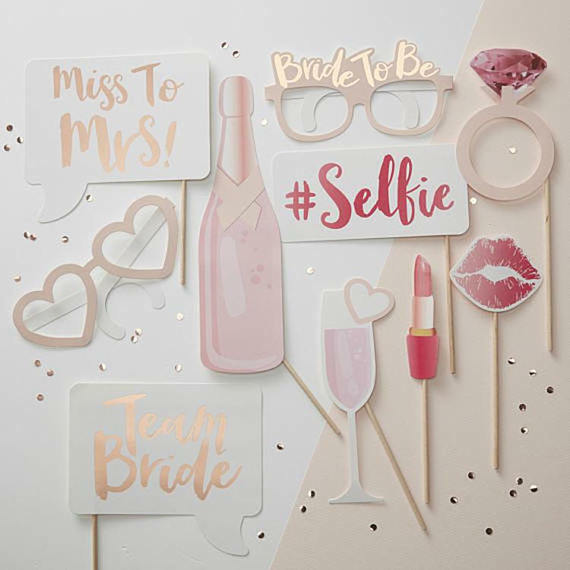 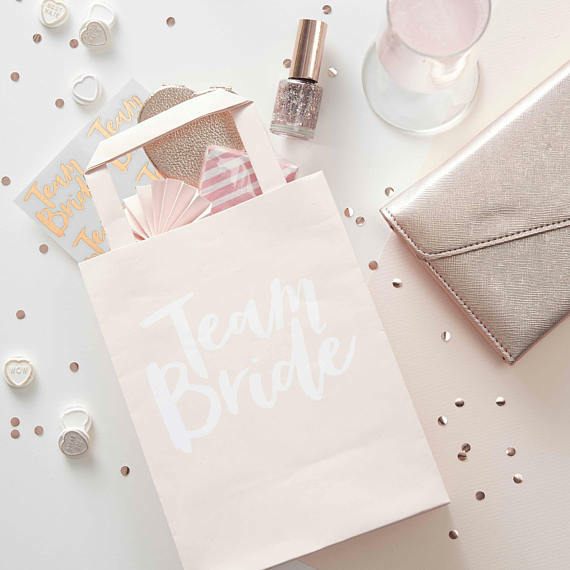 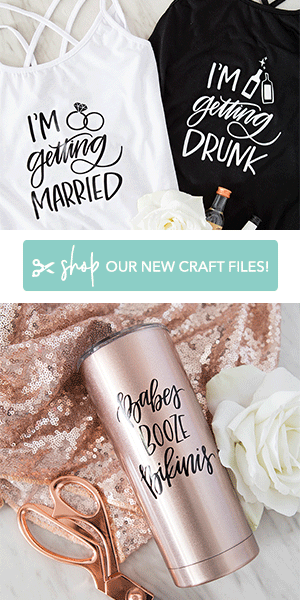 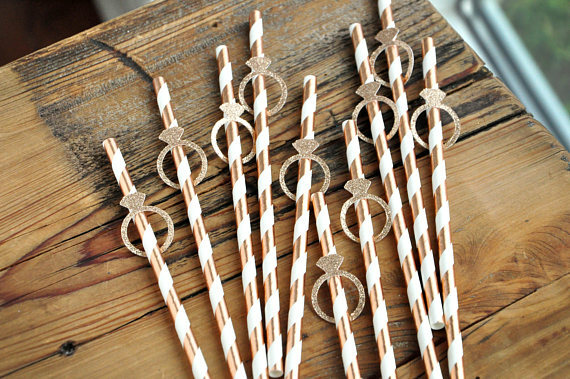 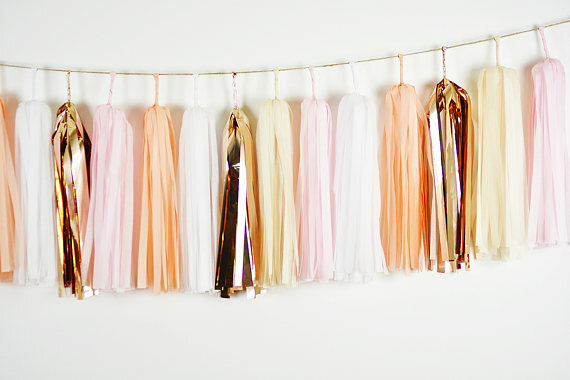 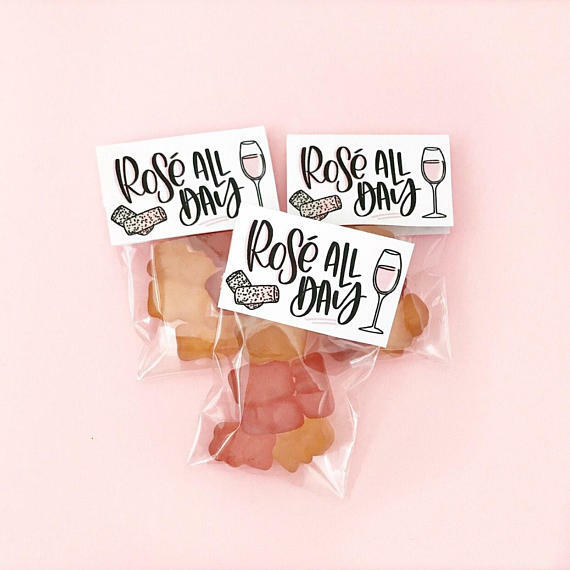 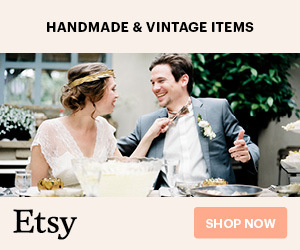 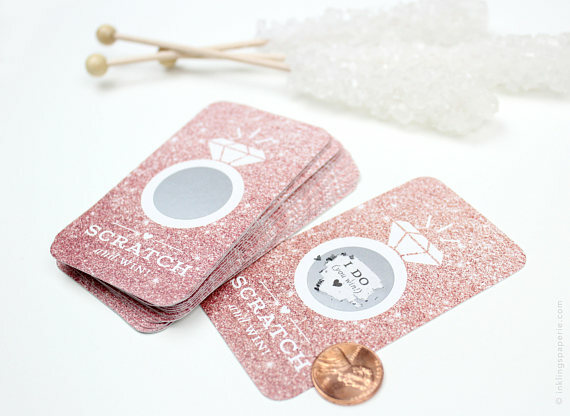 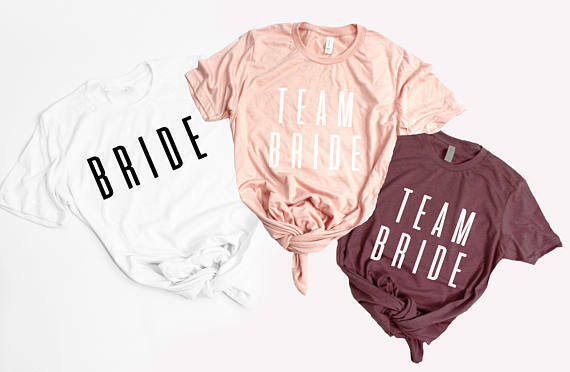 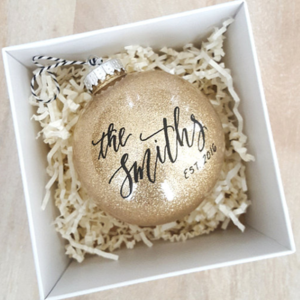 The 20 Things From Etsy You Need For Your Bridal Shower! 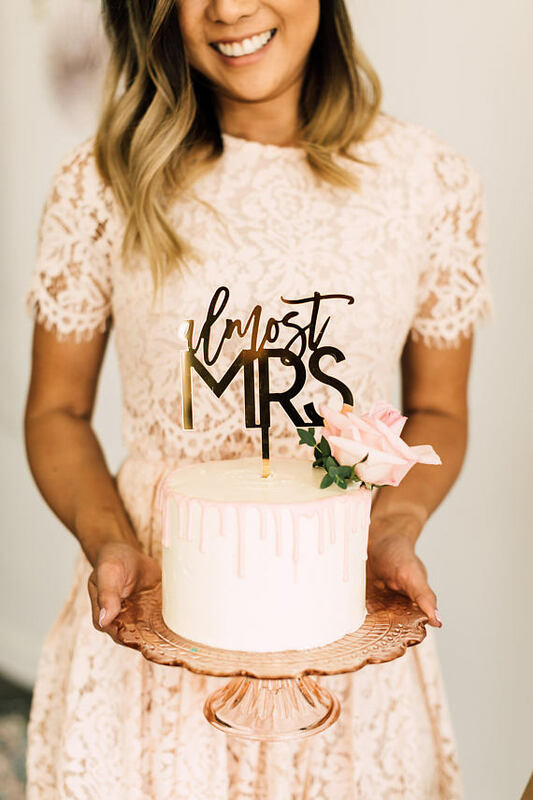 Being engaged is one of the most exciting times in your life and with that comes celebrations! 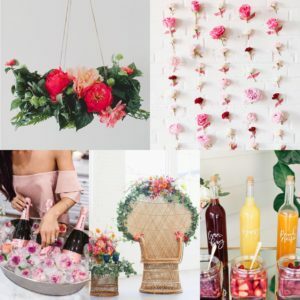 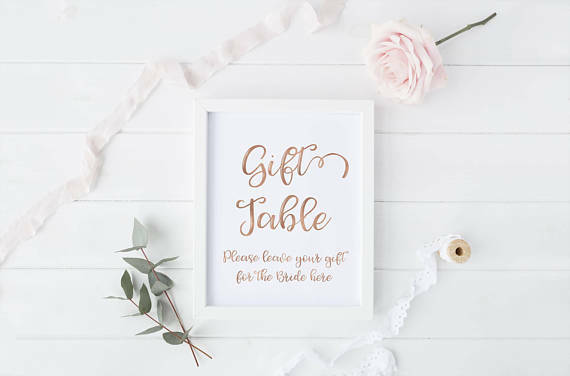 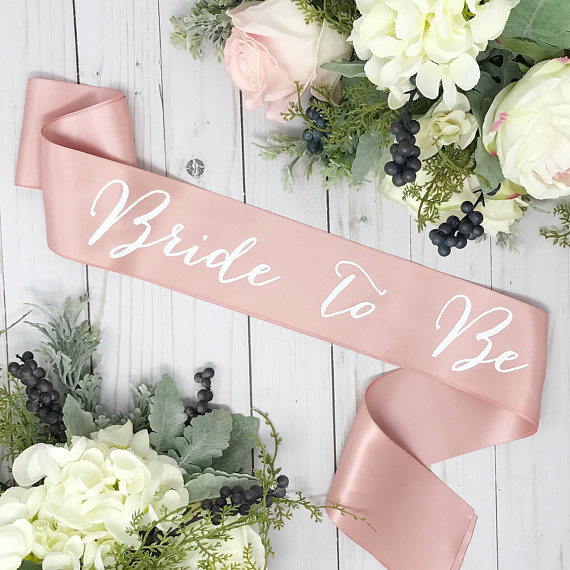 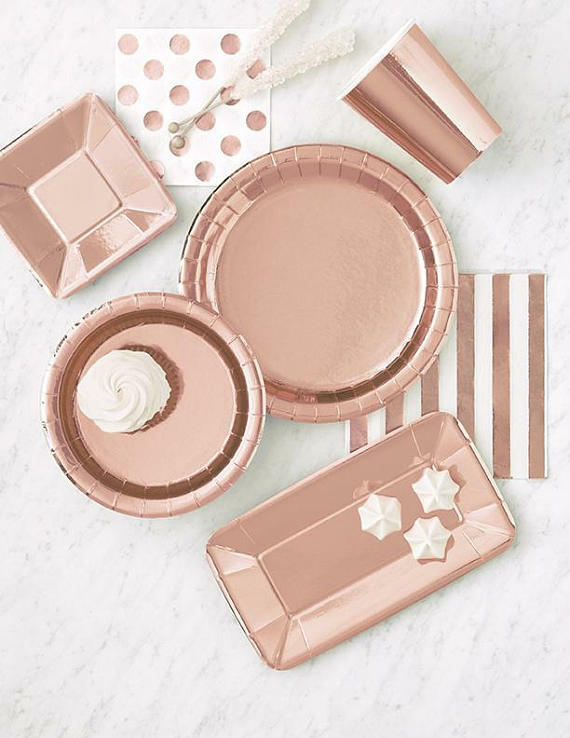 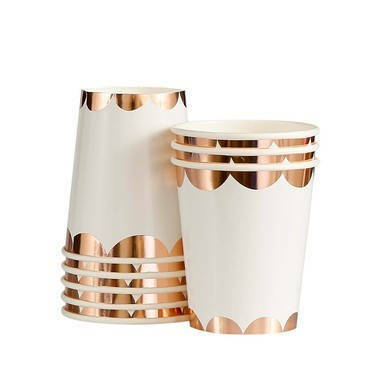 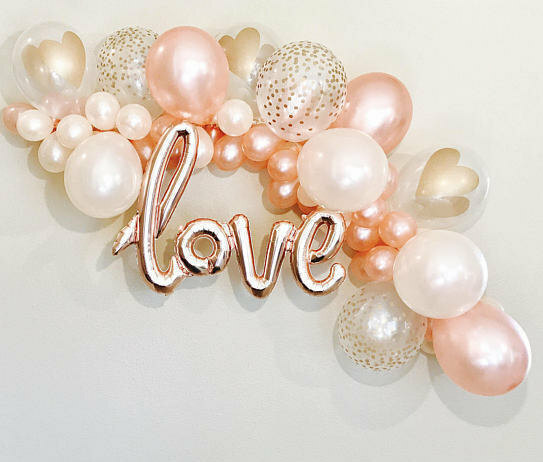 Get ready to get inspired with our top 21 picks of our favorite Etsy items to create a gorgeous rose-gold inspired bridal shower! 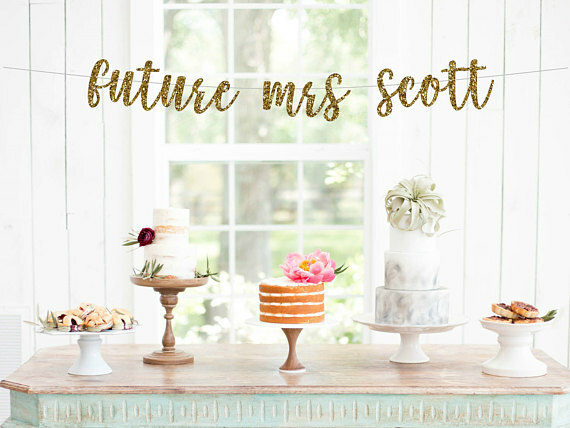 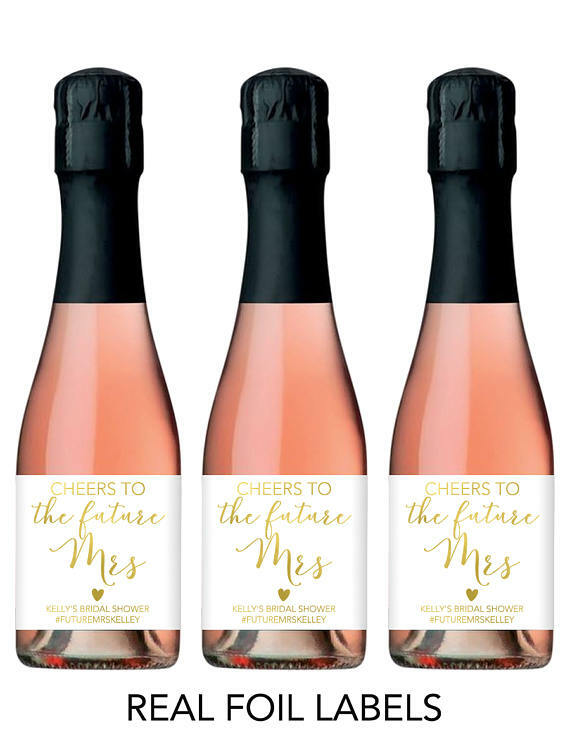 Pro-Tip: Share this with your bridal party or Maid-of-Honor as inspiration for your bridal shower bash! 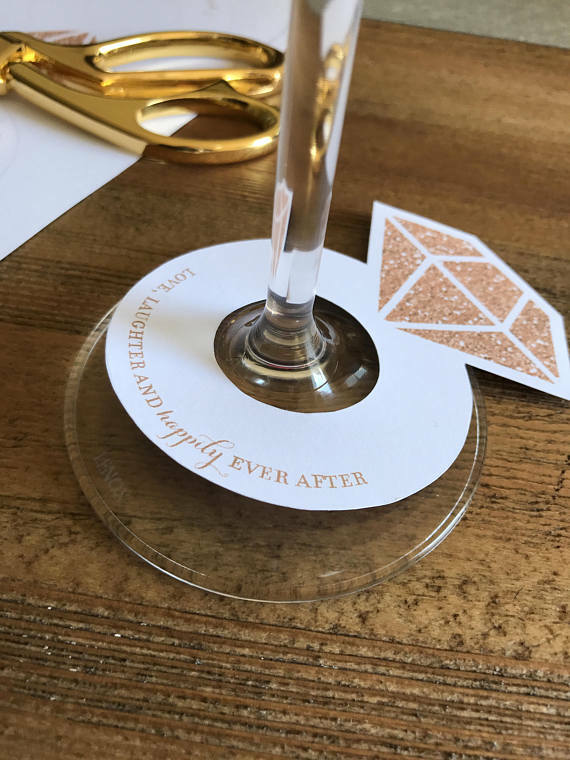 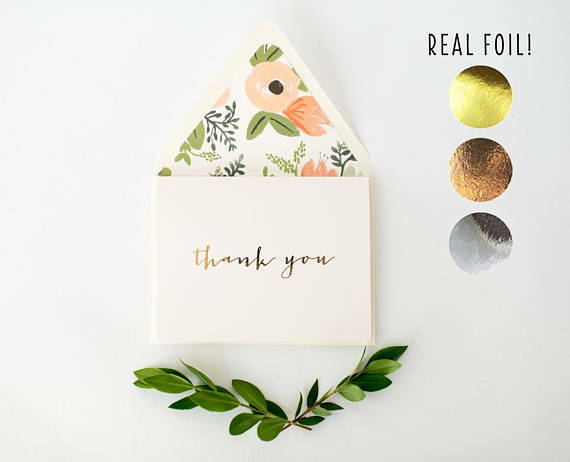 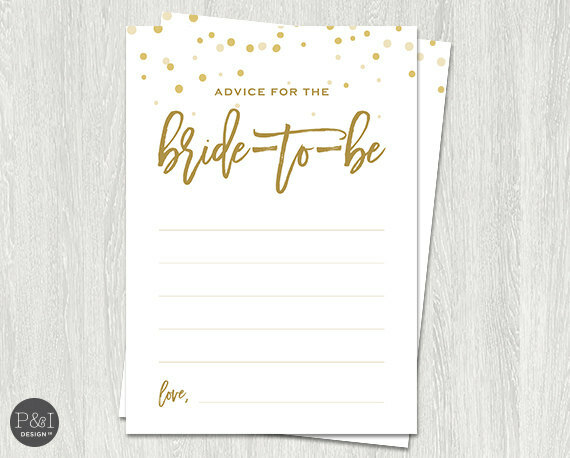 Advice for the Bride Cards via Paper and Ink Design Co.